hello im wondering if i can find someone to help me set? do this site have someone that could help with setting up first t ime? is this sited tied to "shopify"? lastly is there a number to speak with live rep? re: "I'm wondering if i can find someone to help me set? Does this site have someone that could help with setting the first time." Yes, we would be happy to help you. re: "Is this site tied to 'shopify'?" Not formally. 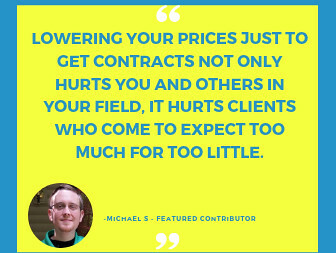 But there are MANY experienced Shopify experts who work as freelancers here. They can help with any of your Shopfiy needs. re: "Lastly is there a number to speak with live rep?" We are pretty lively, and we can help you directly. Nobody is going to call you. If you have further questions, you can ask those questions here. Or create a Help Desk ticket. 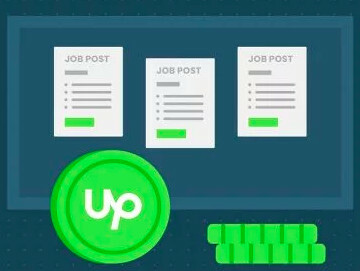 You may read up on these resources we have compiled to help you get started on Upwork. 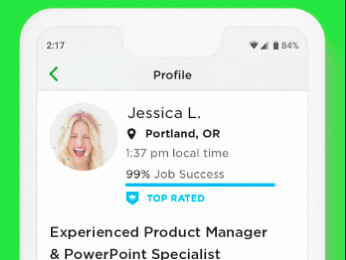 Just the same, a member of the Customer Support Team will reach out to you to assist you further with setting up your first job, and connecting you to our Talent Specialists who can help you shortlist freelancers for your project.